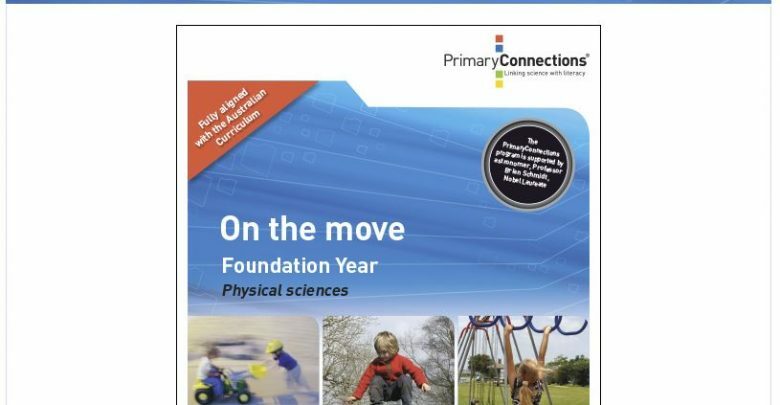 Great news for all those that use Primary Connections in your school. They are now available in pdf versions through Scootle. 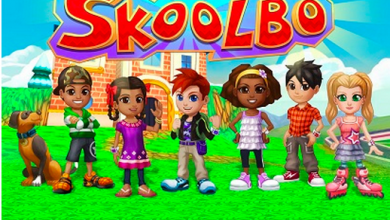 If you are in Australia and have a Scootle account you can access most of their book resources now. 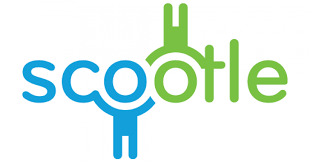 Once you have logged into Scootle simply do a search for Primary Connections or Primary Connection with the title of book you are after to find what you are looking for. 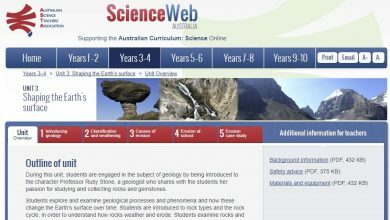 Newer titles are not available through Scootle, but can still be purchased through the Primary Connections website. Not sure what Primary Connections is all about, click on the link below to learn more.